To be worn as yoga wear, Leisure wear, Sports wear Active wear and Lounge wear. 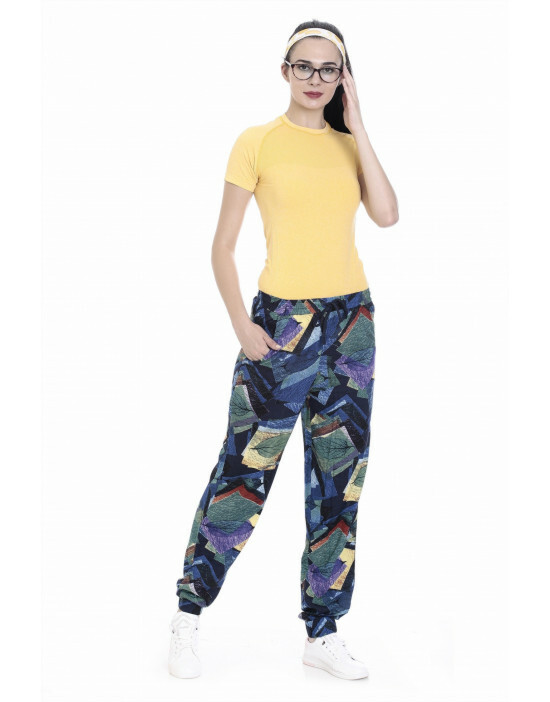 Goldstroms Women's Reyon Printed Capri with Pockets. Premium combed cotton rich fabric Active Reyon Capri, Slim fit style, Co-ordinated perfectly with all kinds of tees. Specially designed waist band for extra grip and comfort. To be worn as yoga wear, Leisure wear, Sports wear Active wear and Lounge wear. Available in trendy Prints.